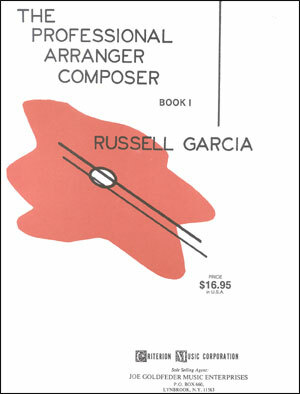 Russ Garcia’s first text for big band writing is considered the standard "nuts-and-bolts" text book for the novice arranger. Comprehensively prepared for anyone wishing to begin or learn more about writing for the big band. 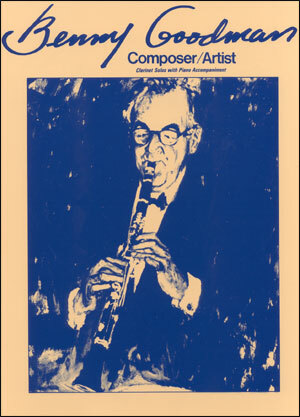 Includes everything from instrumental ranges to experimental material. 172 pages. Best selling textbook used by leading universities. 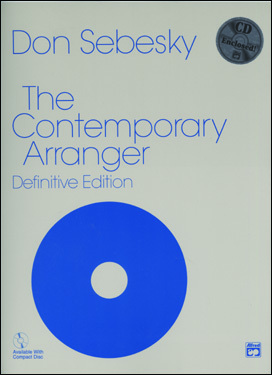 Basis for course in practical arranging and composing in the professional field. 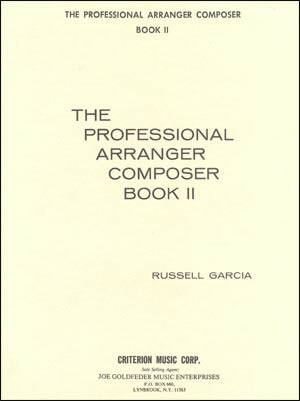 Endorsed by leading music educators, composers, and arrangers.